Maybe you're thinking you'd like to work in a medical assistant role, but what if you don't quite know exactly what that role entails? 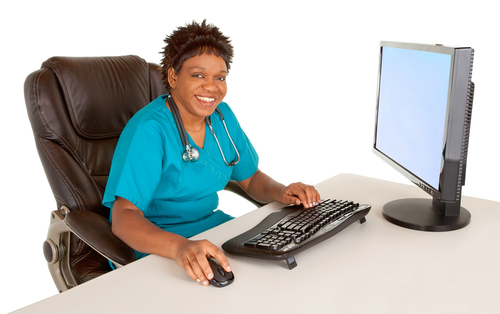 Below are the top skills you'll need to be a confident medical assistant. MEDICAL TERMINOLOGY Medical ter..
Can you imagine saving lives every day, just by doing your job? That is the daily reality for emergency medical technicians (EMTs) and paramedics, and it could be yours too. 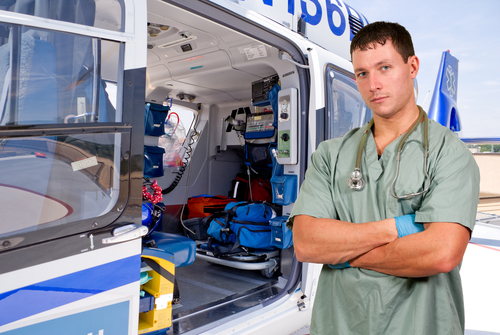 These emergency health care providers work in ambulances, with firefighters..
At City College you can get the training and skills that will allow you to get a job in the exciting field of private investigating. You don’t have to join the police force to be a detective. There are plenty of opportunities for trained private in.. When you're sending out your resume to potential employers, the most important thing you need to do is to stand out from the crowd. 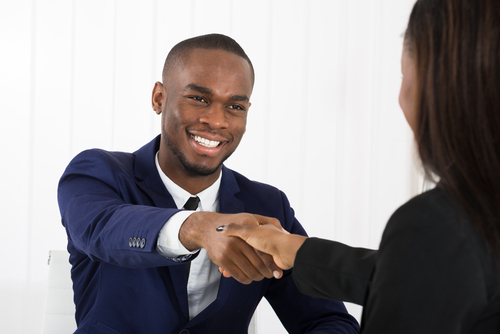 Here are just a few ways you can do this to increase your chances of getting an interview: HIGHLIGHT YOUR E.. 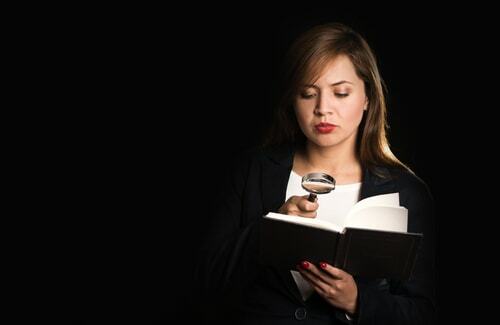 If you assumed that being a paralegal meant working in a law firm, doing research, drafting documents, and otherwise assisting lawyers, you weren’t totally wrong. Many paralegals do that kind of work and do it in the typical setting of a law office..